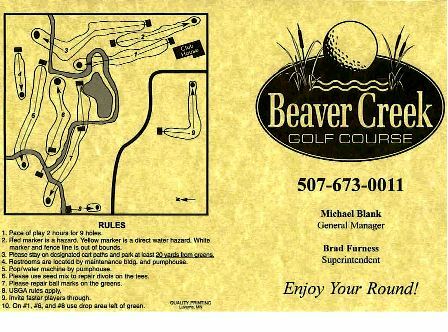 Beaver Creek Golf Course is a regulation 9-hole public golf course located in Beaver Creek, Minnesota. 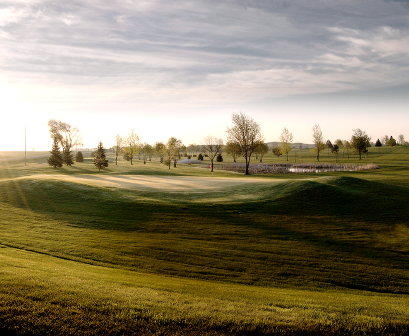 The course opened for play in 2003. 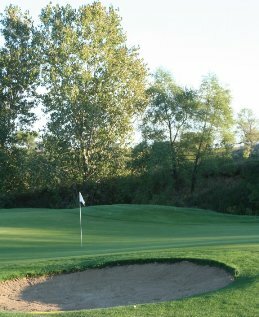 The golf course measures 3,100 yards from the black tees. 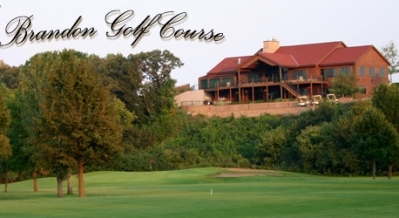 Beaver Creek Golf Course closed operations on June 17, 2007.